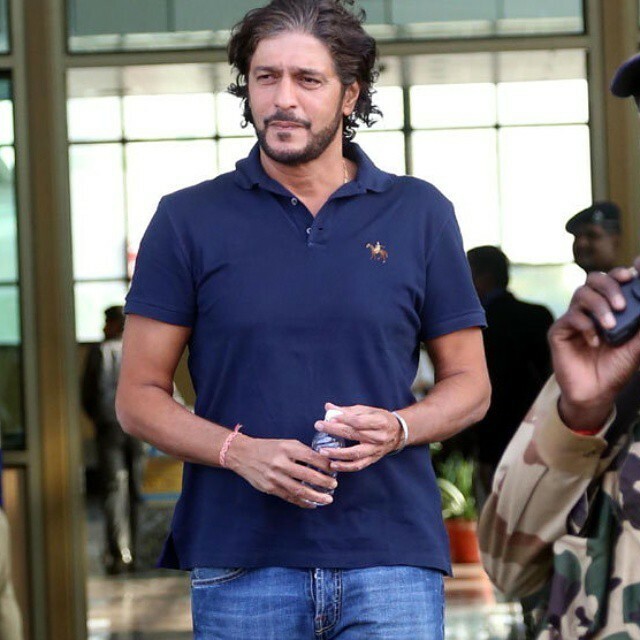 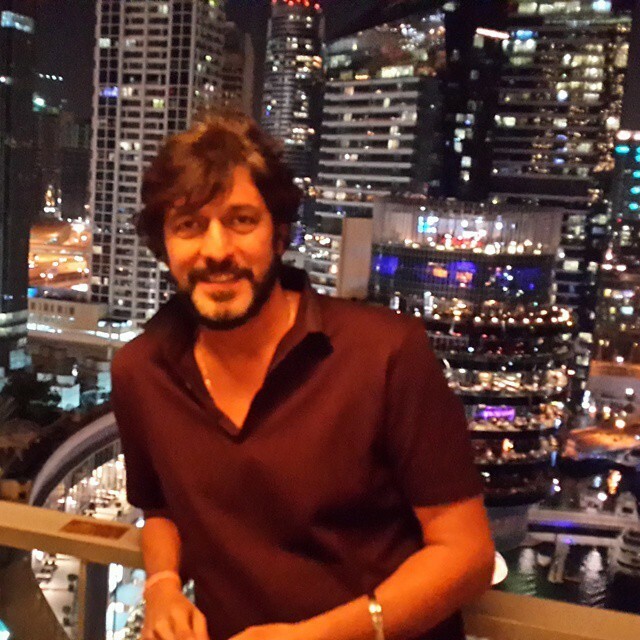 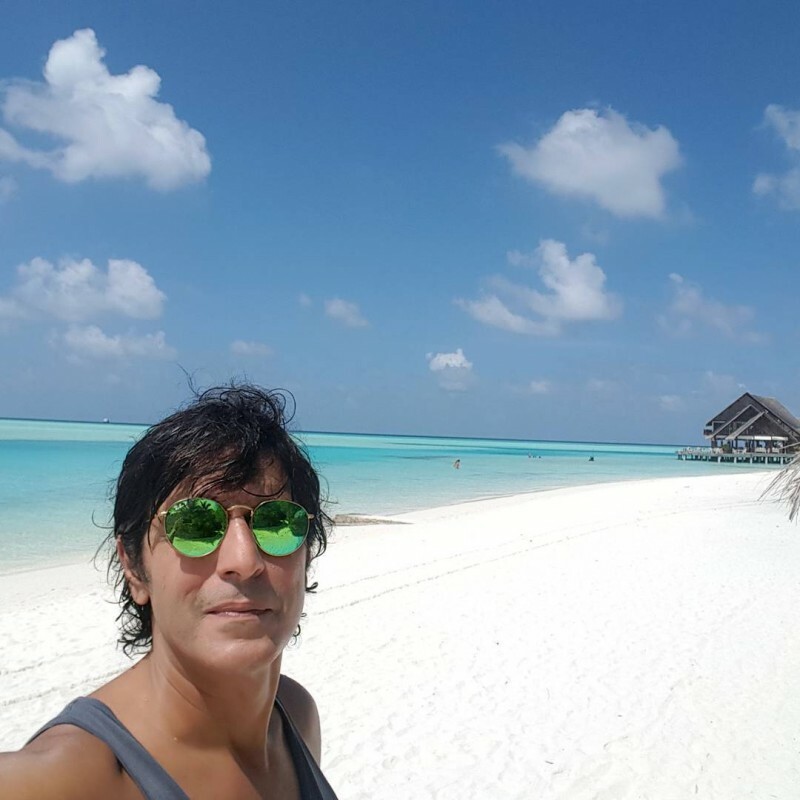 Chunky Pandey is an Indian actor and model who has been working in Bollywood since 1987. 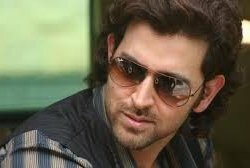 He has appeared in many famous actions, comedy and romantic movies. 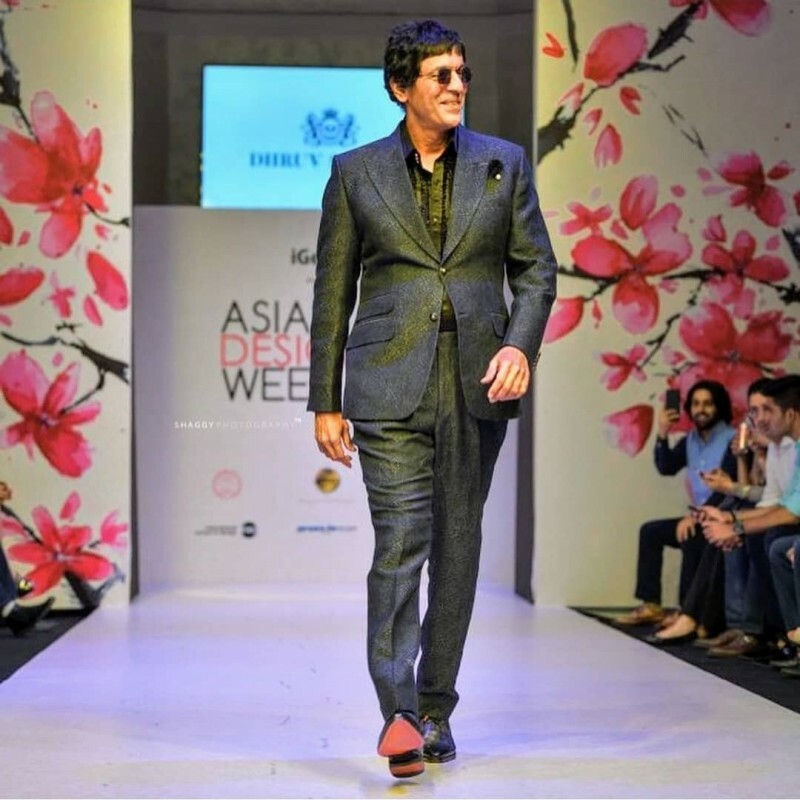 He is a father of famous Indian actress Ananya Pandey. 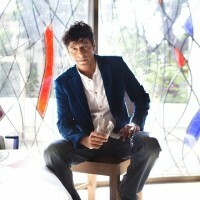 In 1998 he married to Bhavna Pandey. 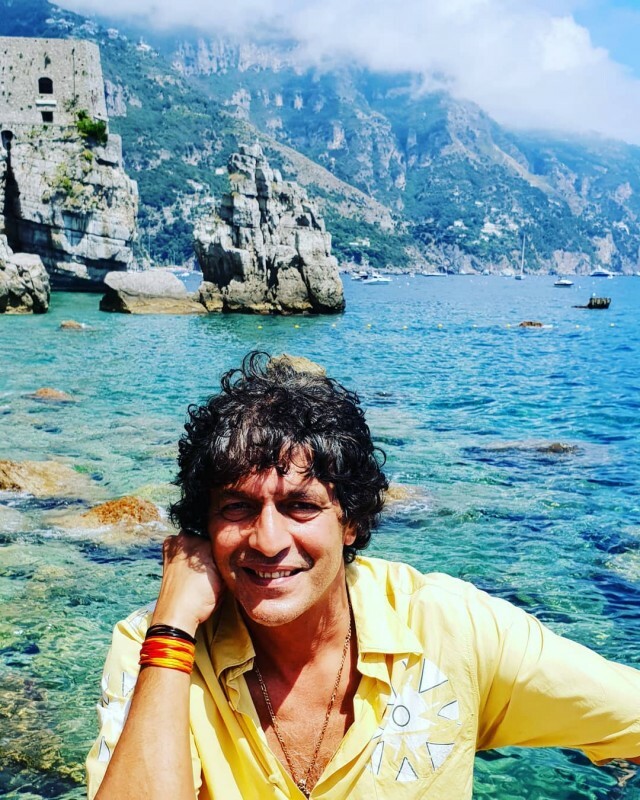 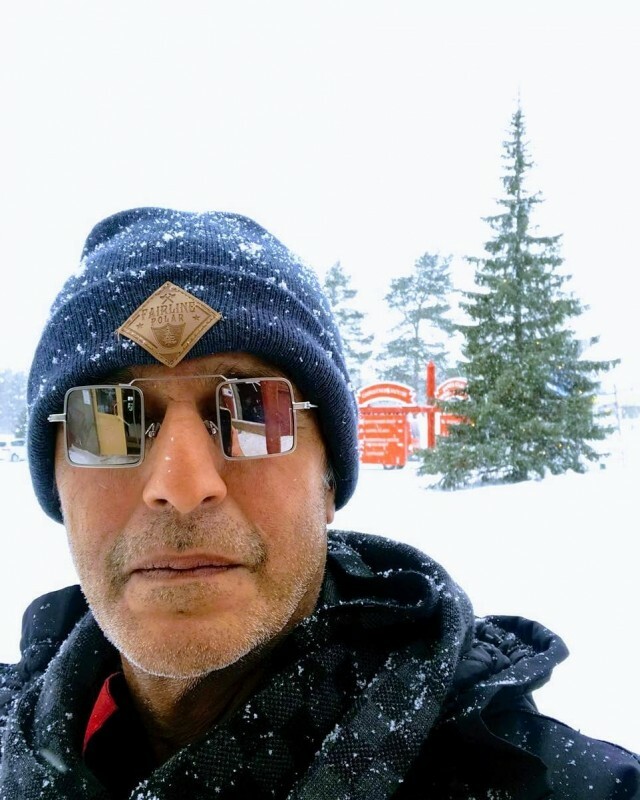 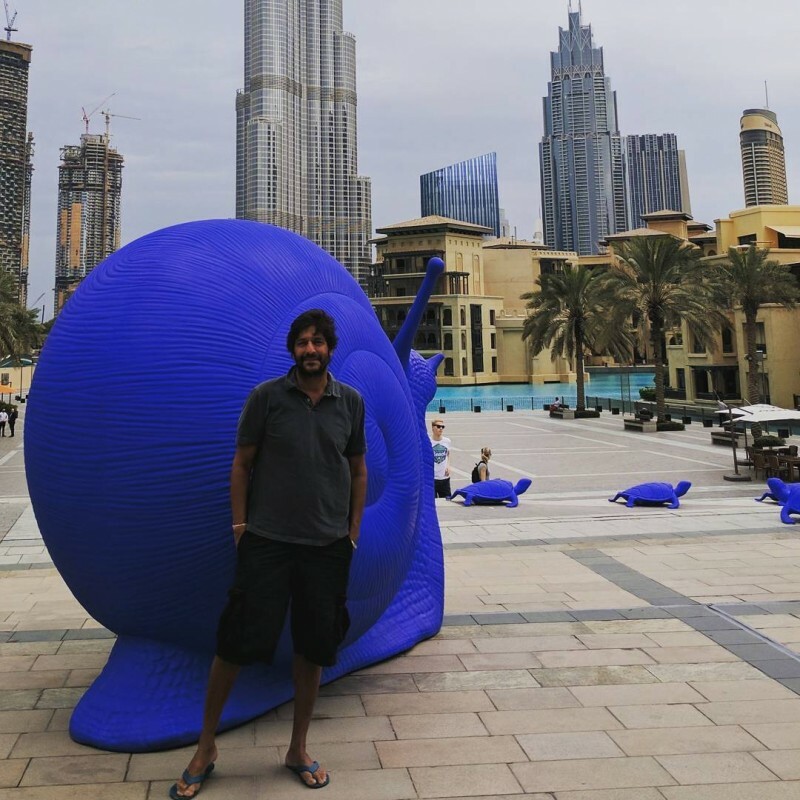 Rocky which was his 1st movie in which he played a role as a Bell-ringer student (extra) in a song "Rocky Mera Naam"
If you are looking for chunky Pandey profile, date of birth, family, salary, and photos then you can find this information here. 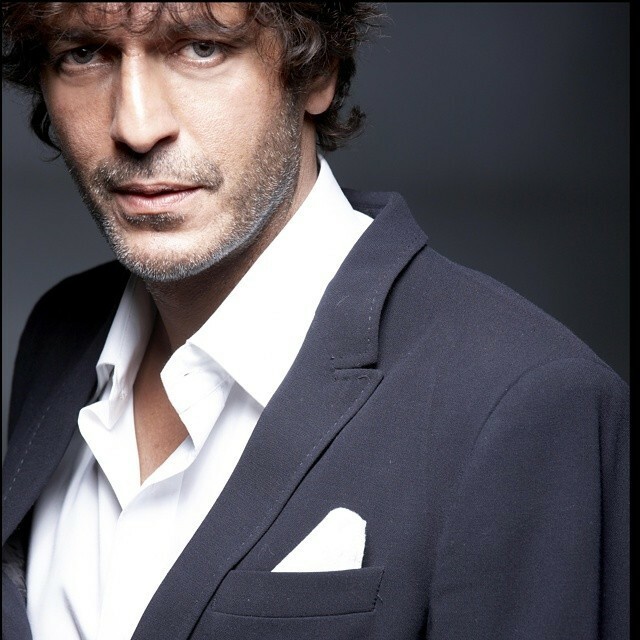 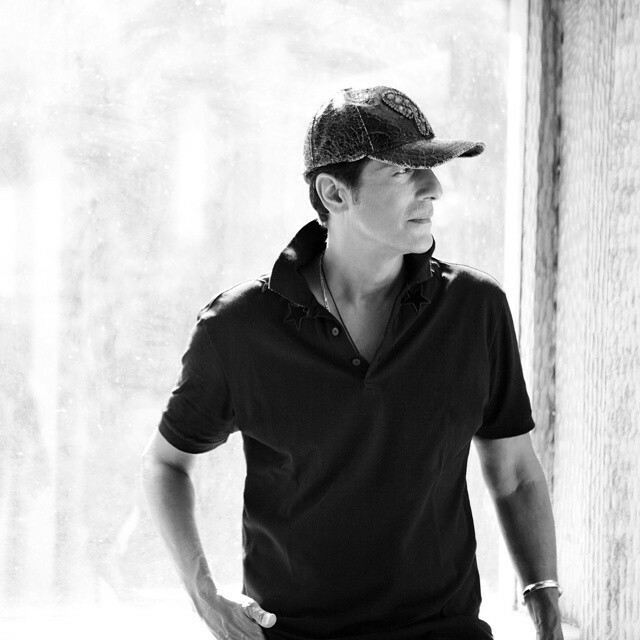 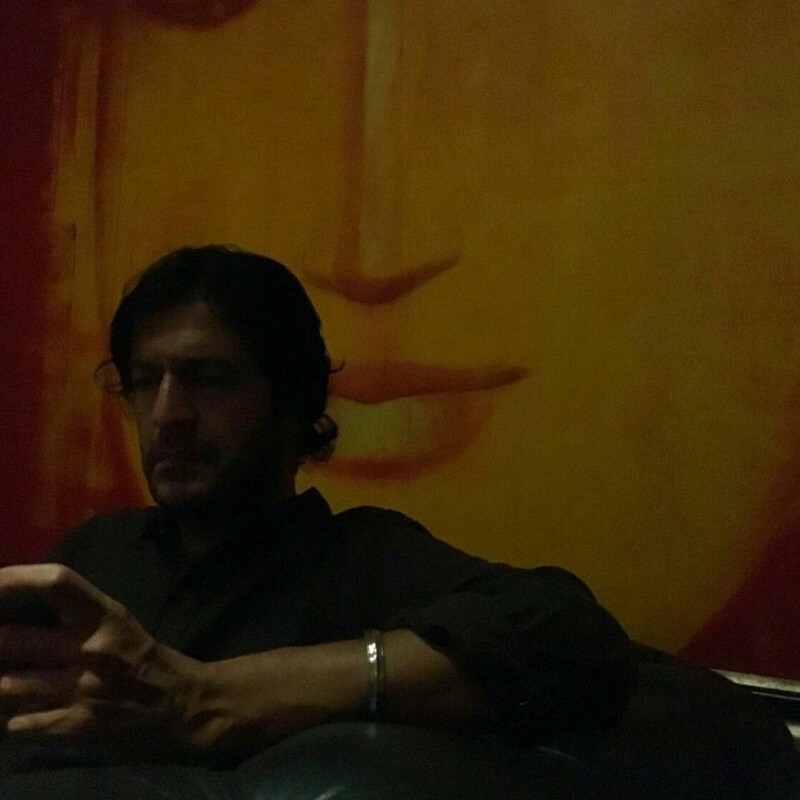 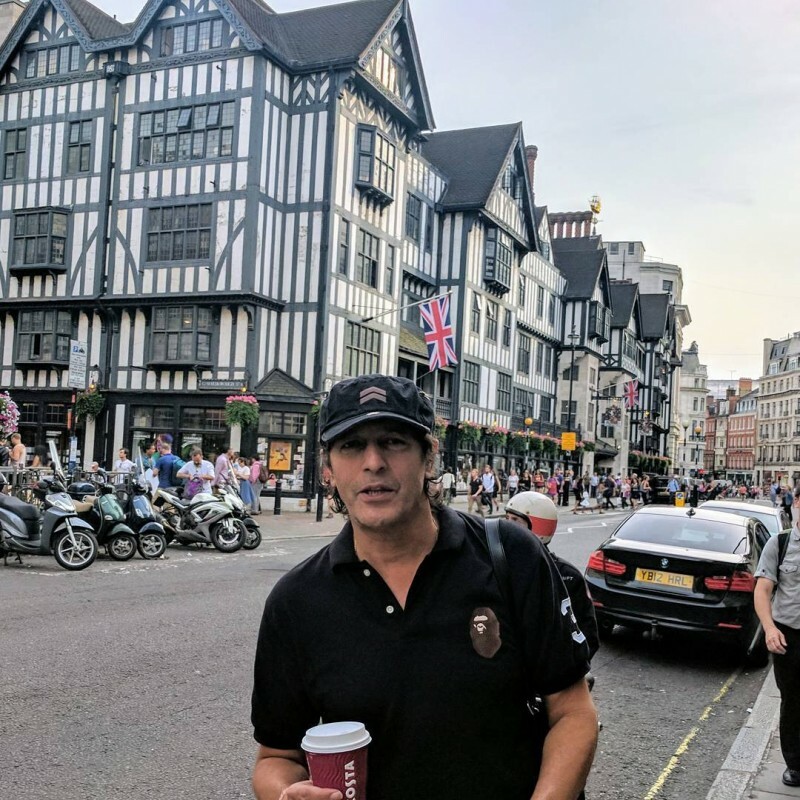 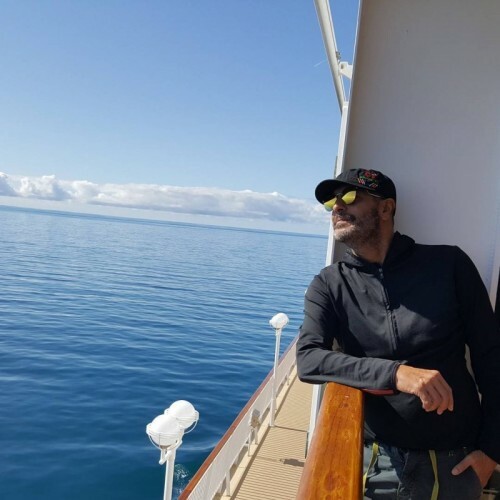 You can also find the public opinions and reviews about chunky Pandey here.